It is great to see Debian has attracted a diverse range of women who all appear to have coding experience. Code samples have been submitted in Java, C++ and Python among other things and they come from a range of locations around the globe, including Brazil, the UK, Iran and India. Recent emails from the OPW organisors and DPL have highlighted the need to raise more funding to ensure that Debian can offer OPW internships to the selected applicants. One of the biggest challenges facing GSoC mentors is the selection of students who are capable of completing good work and have a long term interest in open source. One of the best ways to overcome that challenge is to start forming relationships with potential GSoC students well in advance and get to know them as they make small contributions over an extended period of time. The interest that these candidates have expressed in Debian and OPW suggests that some of them may well be suitable for Debian to help them get onto this track for the next GSoC. Not only will this make the GSoC 2014 selection process easier but it may help us to select more GSoC candidates with a long term outlook. 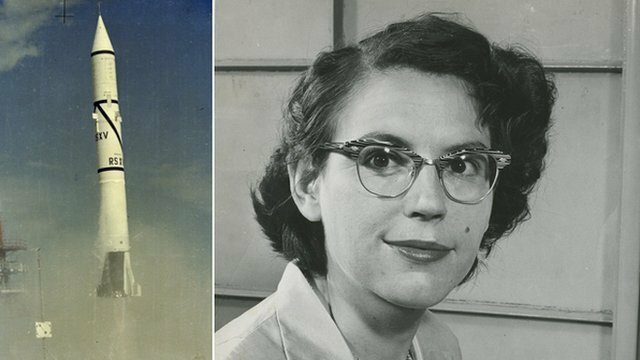 In the early 1950s, Morgan was the only female analyst among 900 rocket scientists at North American Aviation. She was also one of the few without a college degree.